Starboard Value, an "activist hedge fund" has sent an open letter to Yahoo arguing it should divest its shares of the Alibaba Group and Yahoo's Japanese affiliate but not make any major purchases, such as buying CNN. Yahoo owns shares in Alibaba, a Chinese mega site, and has been rumored to be shopping to buy cable news channel CNN, according to the New York Times. Starboard is against any major purchases except one: AOL. That seems like a strange exception, to promote buying an Internet dinosaur, but Starboard also has a stake in the dwindling media company. The hedge fund also suggested that if Yahoo ignores its open letter there could be a fight brewing “Such actions would be a clear indication to us that significant leadership change is required at Yahoo,” Jeffrey Smith, Starboard’s managing member, wrote in the letter. Starboard previously ousted the board of Darden Restaurants, known for the Olive Garden chain, and wants Yahoo to return the cash it makes from divesting from Alibaba and Yahoo Japan to investors. Some reports say that Yahoo is considering buying Scripps Networks Interactive and CNN, which may be the catalyst for Starboard's open letter. While investor activism isn't necessarily a bad thing, it can be when it limits a company's ability to make decisions that would expand and diversify a company. 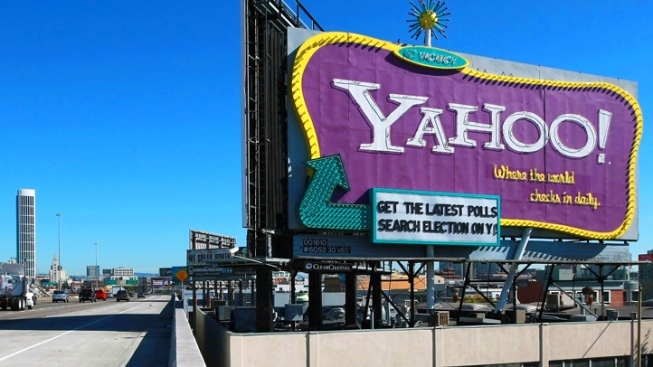 We think Yahoo could do a lot with a cable media property.